Let us pamper you on your special day. Choose one of our Bridal packages for you or bring the entire wedding party to prepare for your big event. We can create a polished look in nail, hair and make-up design that will leave you feeling radiant, relaxed and ready for your walk down the aisle. Our color specialists use their knowledge and the latest coloring techniques to create a personalized color that will add texture, depth and shine to your hair. Facials are an excellent way to nourish dry skin, soothe sensitive skin, deep clean congested skin and improve the overall condition of your complexion. Regular facials are essential in fighting the aging process and a great maintenance tool following microdermabrasion, chemical peels or face lifts. Combining the science of advanced skin care techniques with the art of a healing touch, our world-class massage therapists and estheticians will work with you to relieve stress, reduce tension and ease muscle pain resulting in the ultimate relaxation of mind and body. We are professional stylists, estheticians, nail technicians, and massage therapists. 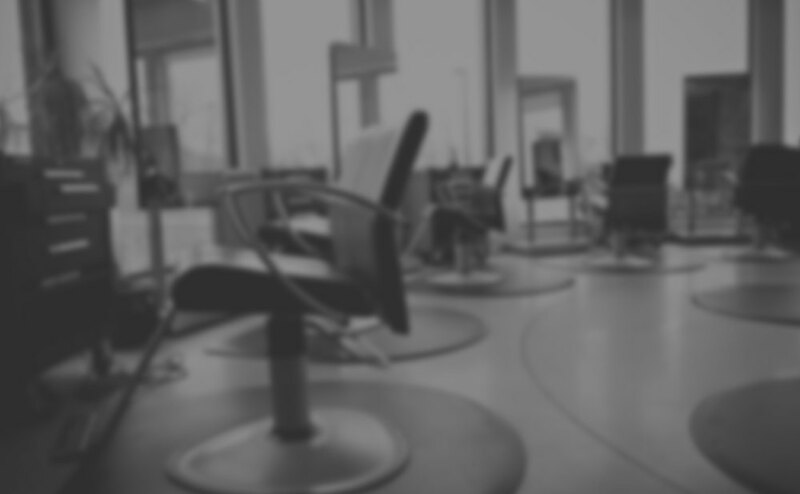 "One of the TOP 100 salons in the United States!" Recognized by Elle magazine as “One of the Top 100 Salons in the United States,” Tanaz Hair Boutique and Day Spa a full-service salon committed to excellence. 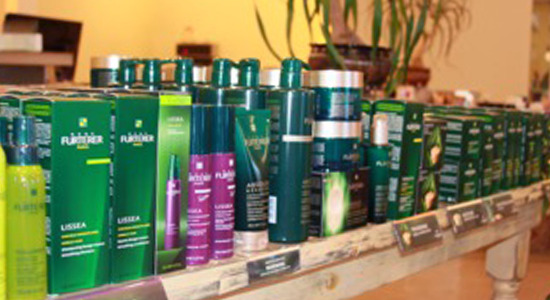 Our talented team of experts are trained in the latest techniques and use the finest in hair and skincare products to ensure you look and feel your best. Whatever your personal style, Tanaz will help you express it through our unparalled personal service, attention to detail and devotion to style. We invite you to experience the Tanaz difference.